Mosul Dam is located on River Tigris north of Iraq with a storage capacity of 11.11 billion cubic meters. Since its operation in 1986 plenty of problems were noticed that might lead to the failure of the dam. 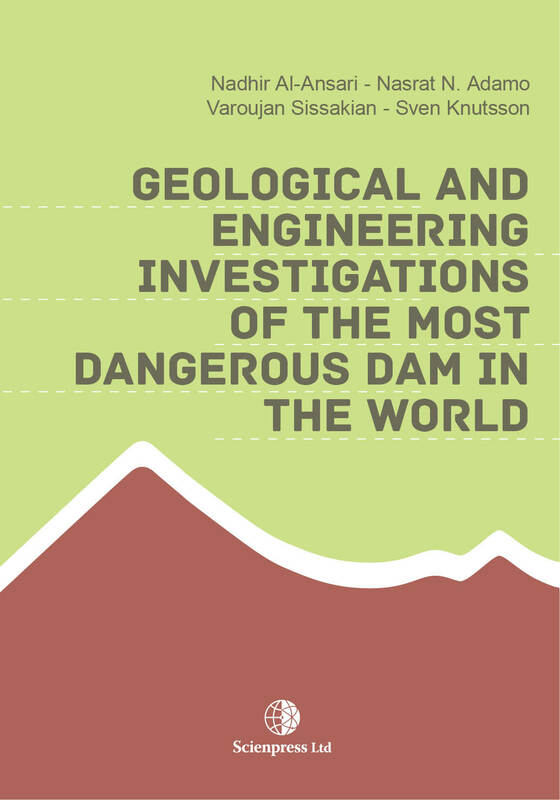 The book highlights the geological and engineering problems experienced within Mosul Dam. It also reviews the expert’s opinion on these problems. Recent investigations were described and the consequences of the dam failure were given. It is believed that 500,000 people will die in case of the dam failure and for this reason it is considered as the most dangerous dam in the world. Finally, possible solutions were explained to avoid the dam failure.